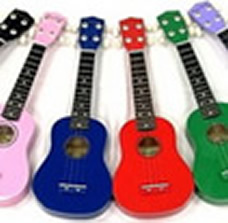 Bridging the "gap" between a guitar and a ukelele is this new series of GuitarLeles. 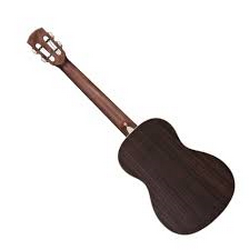 Play traditional guitar chords(that you already know)and it'll sound like a ukelele(but with SIX strings,instead of the standard four) Tuned to ADGCEA. Tough as all get out ABS body that can handle wicked extremes in weather make this ideal for taking to the beach,campsite and of course the around the house too.In stock in assorted colours. 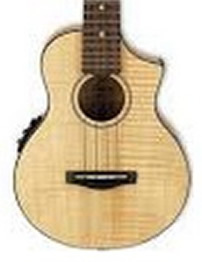 Plays like a guitar-sounds like a ukelele.Another unique model from Aria's stable of fine crafted instruments! 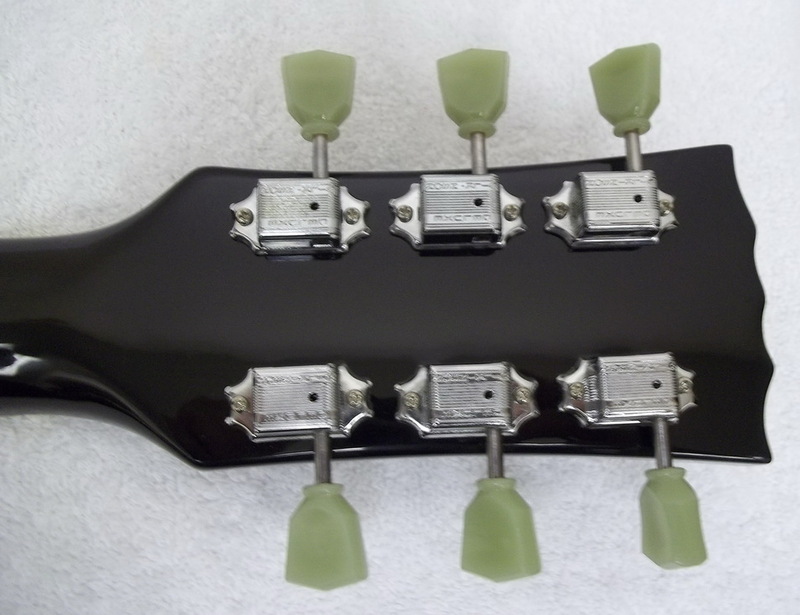 mahogany body and neck.Slotted headstock,fitted with precsion machine heads for smooth,accurate tuning.includes gigbag and our own shop set up so you're assured it plays superbly. 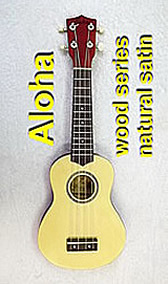 The Beaver Creek Ulina ukulele is an excellent inexpensive uke made entirely of plastic which offers many advantages over traditional materials and manufacturing. 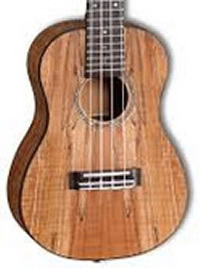 Precision moulding creates a consistent uke with:better intonation/no sharp fret ends/bridges that don't lift/extremely durable and impervious to changes in climate/great projection. Gigbag included as well our own shop set up,ensuring great playability. Wide selection of new colours tand patterns to choose from,in stock. 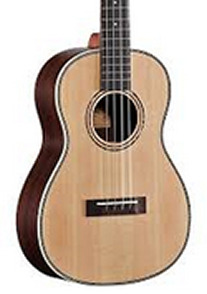 Alvarez Artist Series Ukuleles, like the AU70B Baritone, have been carefully designed to deliver an open sounding and responsive instrument with good projection, volume and fine tone. 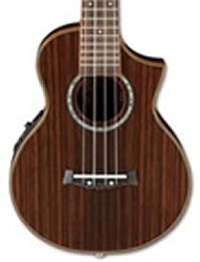 The Michael Kelly Concert Ukulele is gorgeous in looks, tone, and volume, enhanced by its spalted maple body. 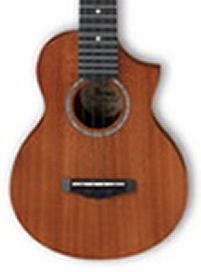 Ibanez utaway concert sized EW rosewood body with mahogany neck and 19 fret rosewood fingerboard. 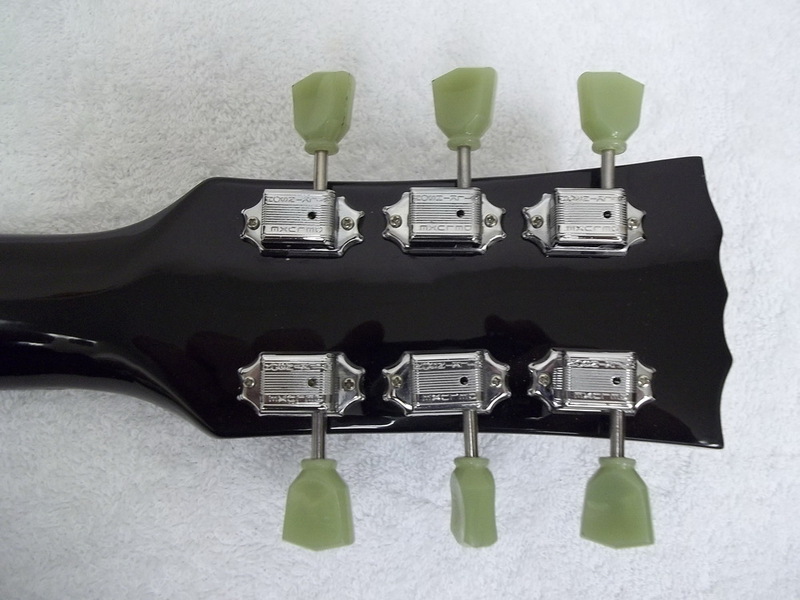 Grover Gold open gear machine heads and Aquila strings.Ibanez under saddle pickup with onboard active volume and tone controls and built-in chromatic tuner.Includes our own shop setup(properly levelled ,crowned & polished frets,properly cut & lowered nut slots and bridge saddle for superb playability) as well a zippered nylon gigbag. 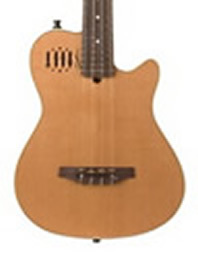 Ibanez is pleased to add the pantheon of this popular instrument with the UEW12E which features a flame maple body with a cutaway and C shape neck that makes it even easier to access all frets for fun solos when you're not just strumming along as well as an under saddle pickup and built-in preamp for plugged in situations,as well as a built-in tuner.Other appointments include a plastic saddle and nut, abalone rosette and chrome open gear tuners. 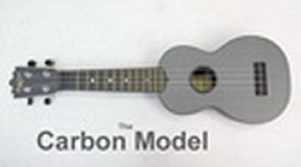 Please Note: We ONLY sell shop customized instruments. 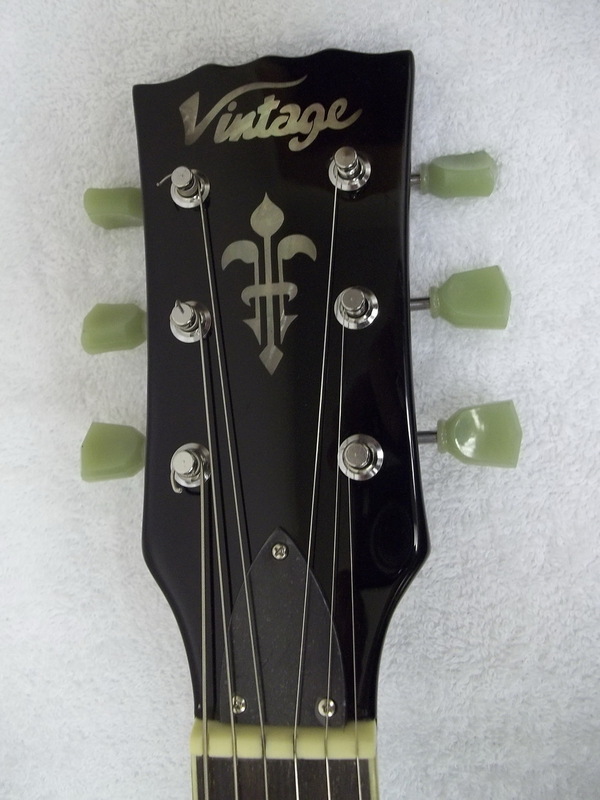 We DO NOT sell a "stock guitar" like those sold by most stores. 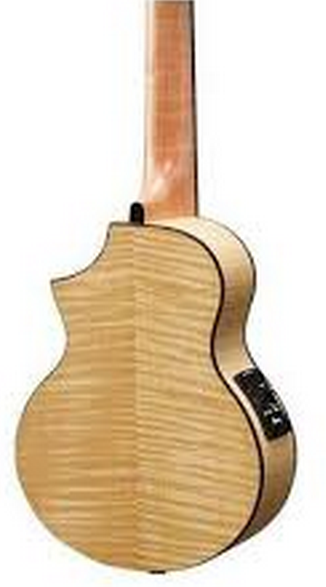 We individually optimize each instrument in our own custom shop so you get a superior playing instrument. 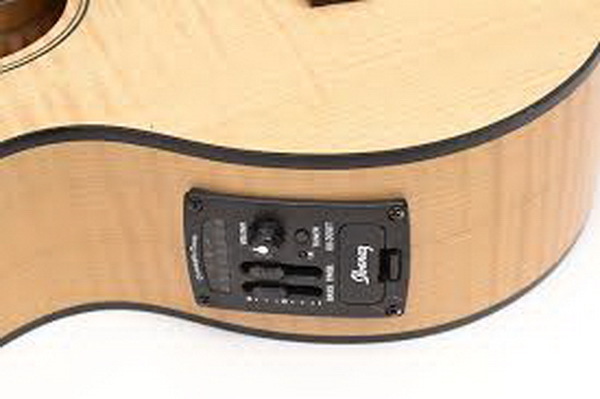 Many of our electric guitars now feature our own Dual Voiced Tone Control. This DVT control, designed & assembled in our own custom shop, offers you more versatility & musically useful tone than other standard "stock" tone controls found on similiar looking guitars. 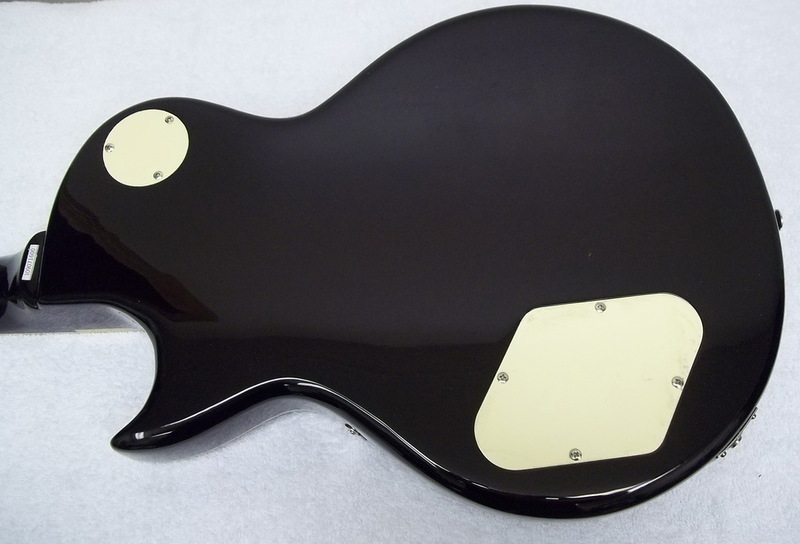 All our prices include these features and this time consuming, elaborate custom shop process performed on all instruments WE sell, including guitar packs. 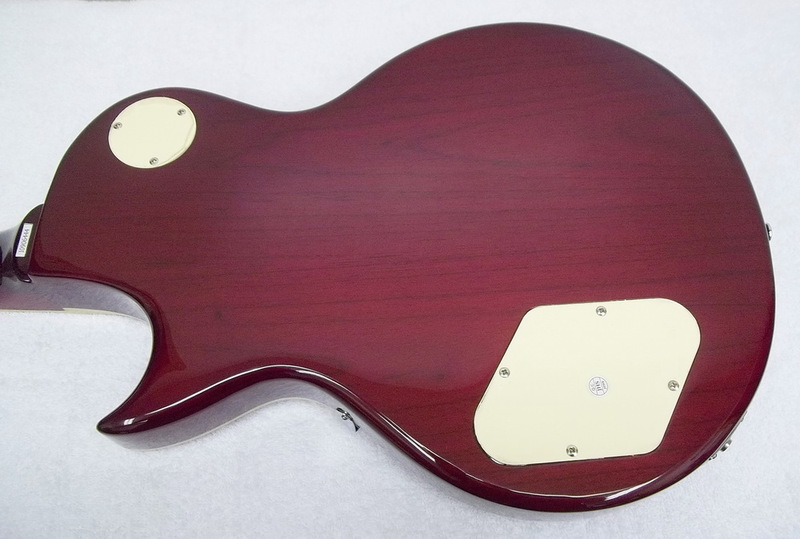 For more details on our custom process,please click onto the picky,picky pages.All guitars sold by us include our own custom shop setup,regardless of price range.We DO NOT sell guitars without a case. 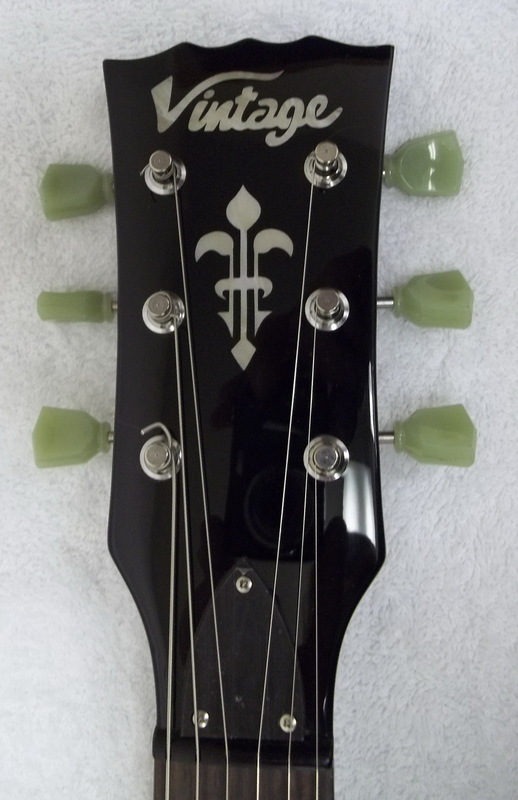 ALL guitars purchased from our shop INCLUDE a padded case or hardshell case,as indicated. Sorry,we don't reply to email requests for the "lowest price" . 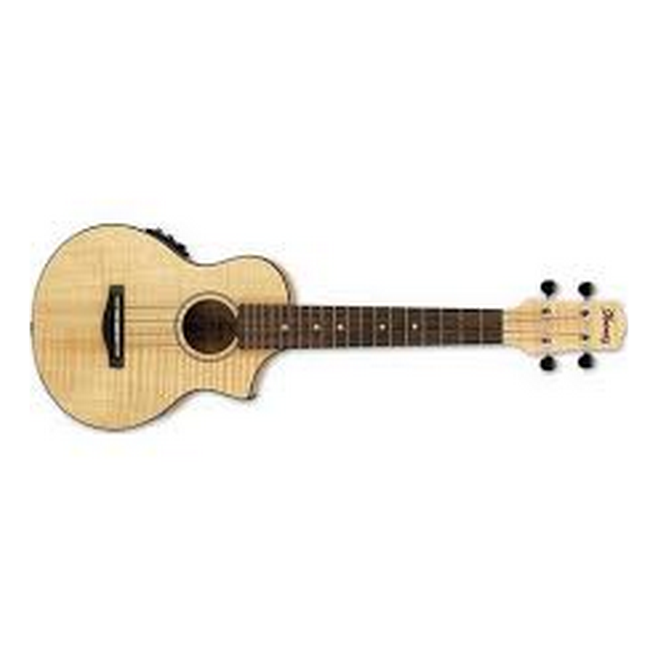 Our competitors simply don't offer the same guitar. 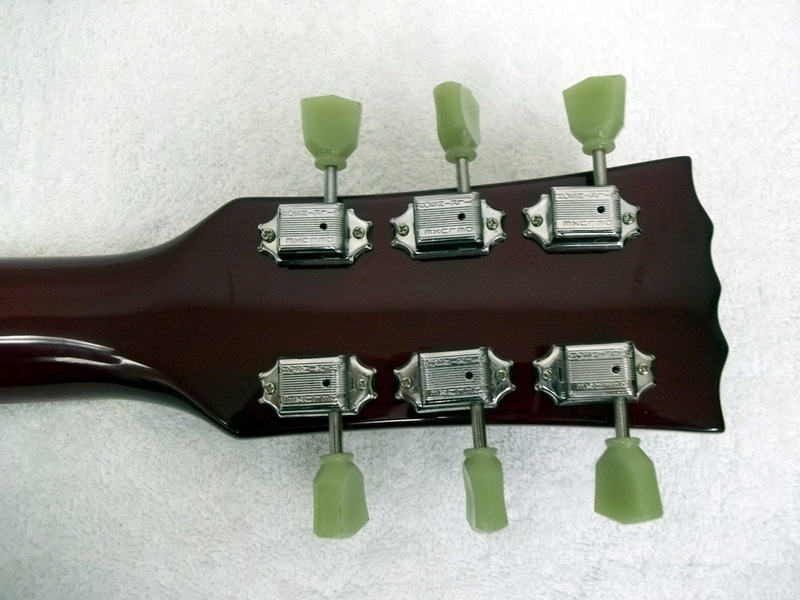 V100IT/SC.Features a solid mahogany body with a flame maple top,mahogany set neck with rosewood fingerboard with crown inlays & 22 frets.Wiliknson Deluxe machine heads for smooth(no slop! 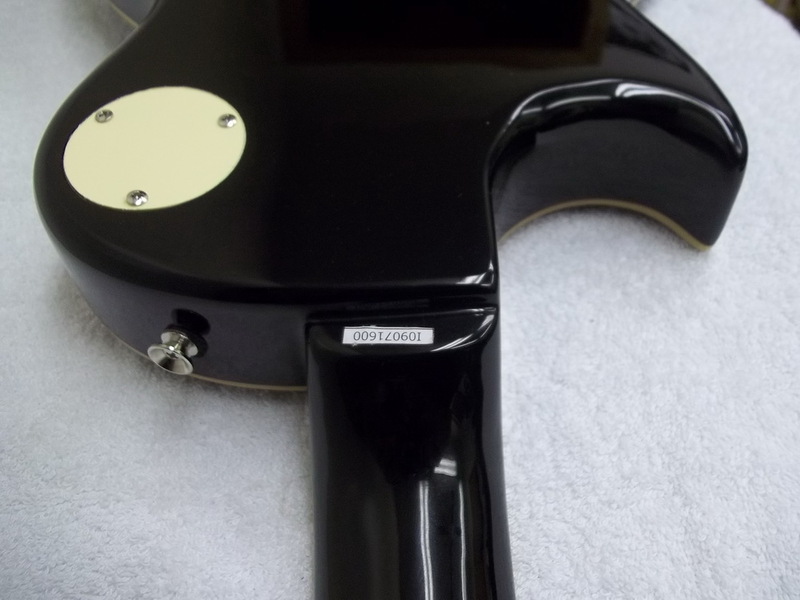 )tuning and Wilkinson "blueprinted" pickups. 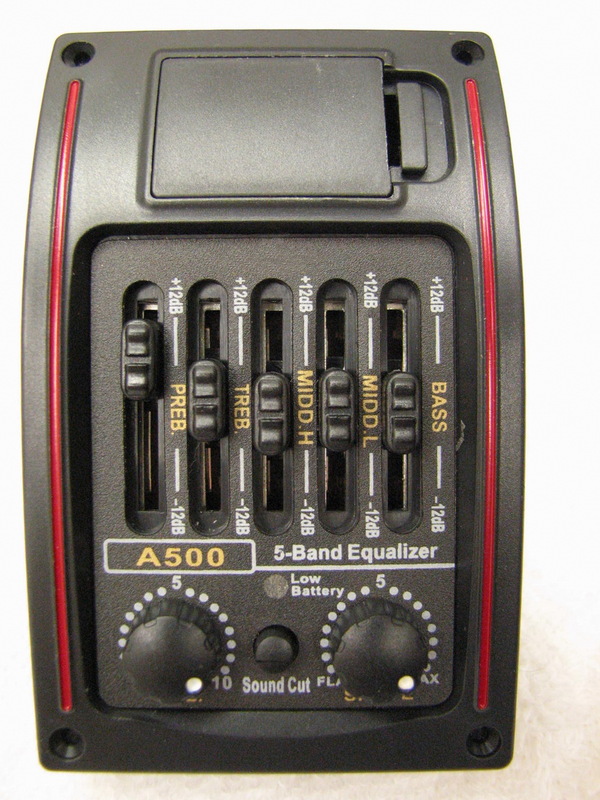 Dual volume & dual tone controls. Our own in-house custom shop setup ensures you get an effortless,fast action playability so you can wail away for hours on end.WE also re-voice the tone controls so they offer a much more responsive taper and musically useful tone over most competitors versions. 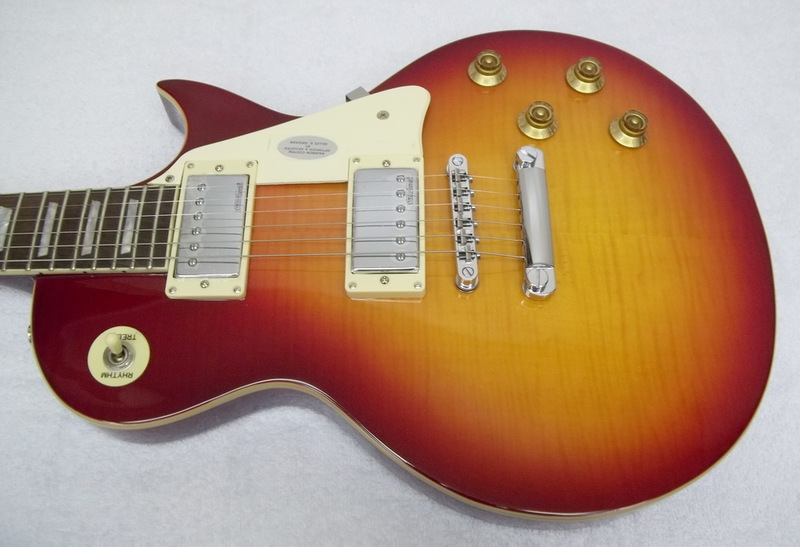 Hardshell case included and our exclusive after-sale maintenance coverage. VS6-Feel like a Paranoid Iron Man? Cut loose with this mean set-neck black mamba.With an all mahogany body,rosewood fingerboard * "blueprinted" Trev Wilkinson pickups delivers amazing tone,in spades!Precise Trev Wilkinson tuners ensure lag-free ,stable tuning,and our own in-house custom shop setup assures you get a superb,effortless playing guitar that surpasses it's competitors.WE also re-voice the tone controls so they offer a much more responsive taper and musically useful tone over most competitors versions.FormFit hardshell case included. 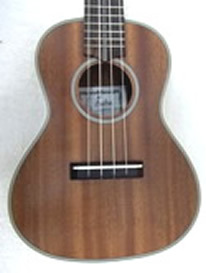 Top: Solid German Spruce.Back: Mahogany Laminate.Sides: Mahogany Laminate.Binding: Black – Top, Black – Sides.Soundhole: HerringboneBack/Bottom Centre Line: Yes.Neck: Mahogany, Two Way Truss Rod Fingerboard: Rosewood.Bridge: Rosewood.Pickguard: Tortoiseshell Scale: 642mm.Tuners: Chrome Grover® 102C.Strings: High Quality USA Finish: Natural Gloss Top, Satin Back.& Sides & Vintage Sunburst. WE also include a premikum padded gigbag as well as our own custom shop setup,assuring you get a great playing guitar with effortless,comfortable action that'll keep you playing for hours on end! 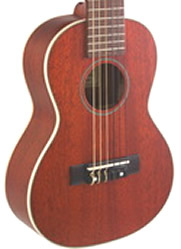 Already own a Vintage or, recently purchased one elsewhere that doesn't seem to play right? Wish it would play better? 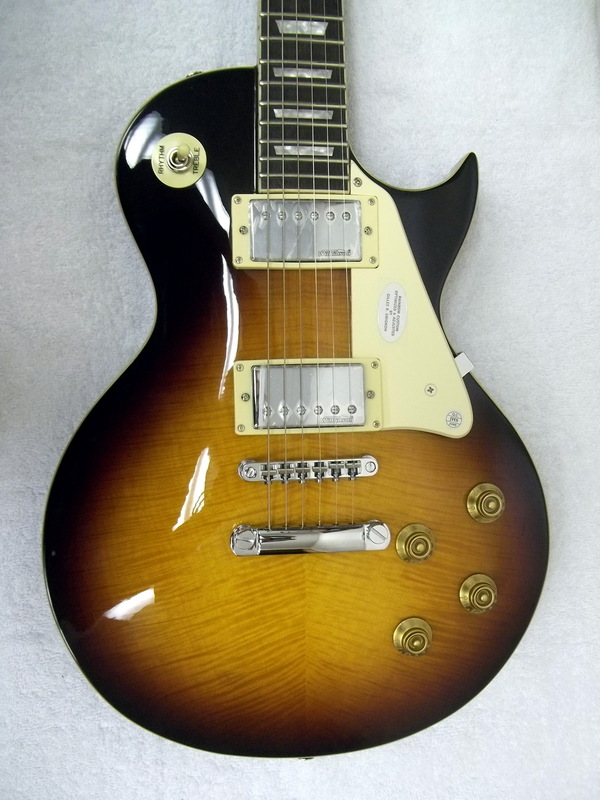 Chances are it has to be set up properly so you get the optimum playability from it.This is especially true if you've purchased one right off a store rack or straight(raw) out of a box,since they're never set up at that point,to play properly. Put our 40+years of guitar repair expertise & customizing experience to work for you, like so many players have & discover why so many other guitar owners are getting their guitars properly set up by our custom shop! All colours shown are in stock. 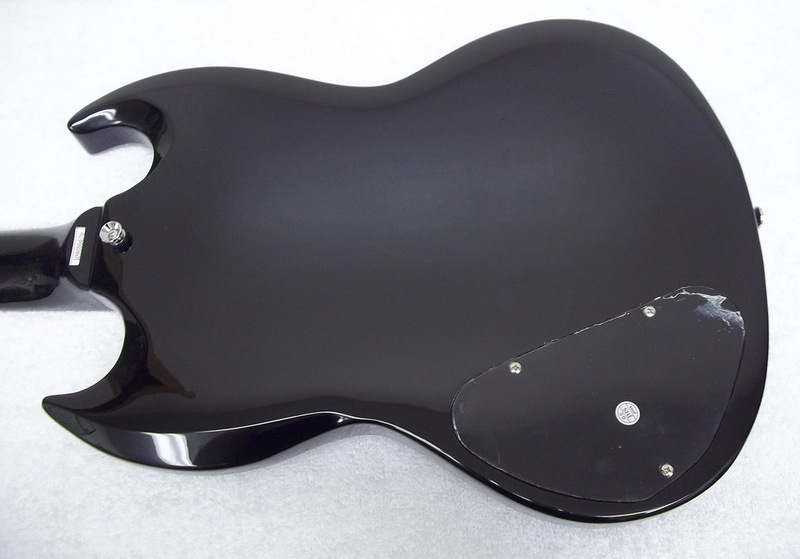 With their innovative body shapes, the Teardrop guitar and Phantom guitars that appeared in 1960 were dominant presences in the world of uniquely shaped guitars.Even today, many musicians are mesmerized by these guitars, and their perpetual popularity causes them to sell for high prices on the used market.The strong demand for reissued models has been met only by limited run production models and the VOX Apache series of travel guitars, which added yet another chapter to the tale of these instruments.Now you can own a new updated version of those iconic guitars of the 60's,without the iconic price tag !Our own custom shop set up ensures you get a a guitar that plays and sounds substantially better than those sold elsewhere . 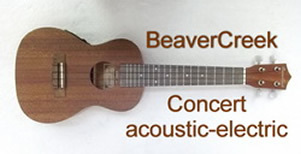 Click here for a video demo of these cool & funky instruments. 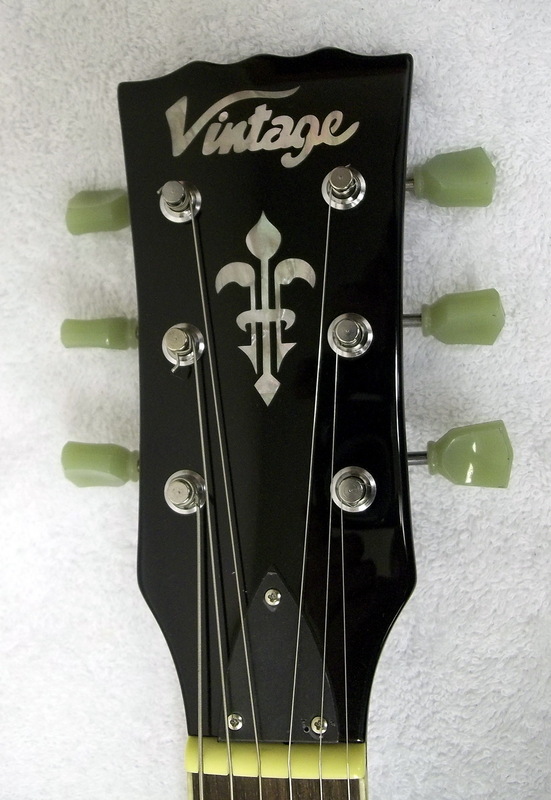 Price includes our own custom shop setup and padded,VOX logo'd bag . 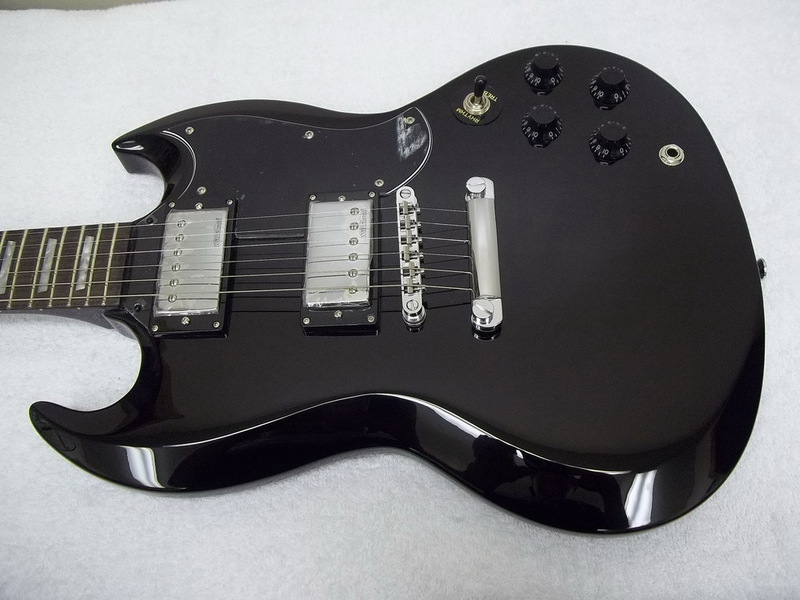 To see how we set up all our guitars,click here. 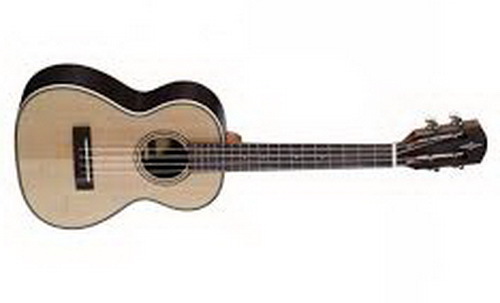 APACHE I Bass & APACHE II Bass Travel Bass Guitars with Built-in Amp and Rhythms. Enjoy making music any time, any place, with the APACHE Series Travel Basses! 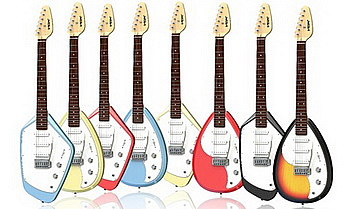 The APACHE Series travel guitars resurrected the popular VOX Teardrop and Phantom body styles. Now, the APACHE Bass makes these unique designs available to the bassist as well. 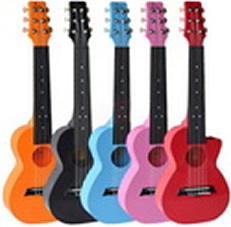 As with the guitar models, there are four color variations, each with a pop sensibility that matches its distinctive design. 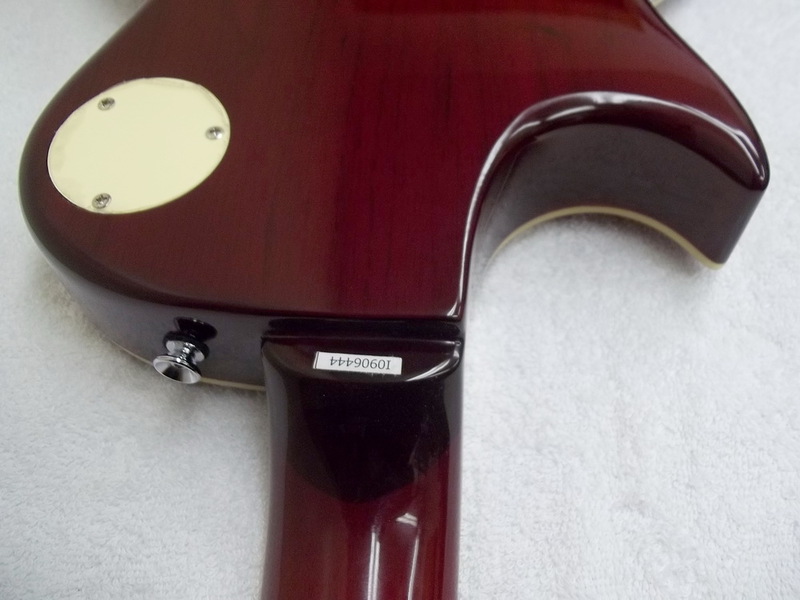 basses from OUR shop feature an upgraded FOUR saddle bridge for more accurate intonation improving upon the stock 2-saddle vox bridge that comes equipped on these from the factory.